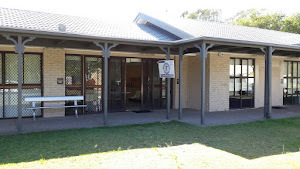 For the 2nd year running, the Area 24 conference was held at the Helensvale Cultural Centre Auditorium, beside the Helensvale Library. It is an interesting venue – theatre or stadium style with the stage below the ‘stepped up’ seating area. The sound system was second to none. A microphone is essential in this venue so a good sound system and audio technician is vital. Top marks. 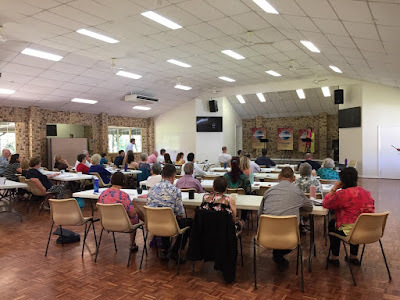 There were 4 speech contests with representatives from the 5 clubs which make up Area 24: BeChange, Helensvale daybreak, Logan, Nerang and Tamborine Mountain toastmasters clubs. Plus networking opportunities , lunch and two educational sessions. Including a panel discussion on: “Life after the CC and outside your club “, facilitated by area 24 director, Thomas Krafft. Note: As many of you already know, the Toastmasters educational development programs consist of a communication stream and a leadership stream. The competent communicator (CC) is awarded after completing your first 10 speech’s. The highest award attainable is Distinguished toastmasters (DTM) which is Advanced Communicator Gold (ACG) plus Advanced Leader Silver (ALS) awards. The panel consisted of four very experienced and distinguished Toastmasters (DTM ‘s): Mark Hunter – World champion of public speaking 2009 and former member of this club; Christine Lennon – past District 69 director and current president of Helensvale Daybreak club; Mark Snow – Metro division director and Ian Mc Larren – Past southern division director. This was a very interesting discussion and it was clear from the 4-5 min impromptu speeches given by each participant that TM has helped them enormously in their personal lives, in their careers and in their ability to answer specific questions by speaking off the cuff in a coherent, inspiring and often very humorous way. 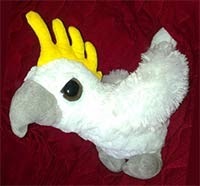 It has even helped one participant to prepare their own eulogy in advance! All the panellists have visited a huge number of clubs around the country and around the globe which is a very enriching and worthwhile experience. 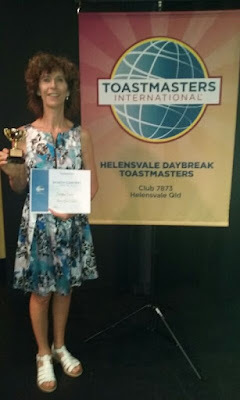 Helensvale daybreak member, Julie Anne Cantwell – contestant and winner of the Area 24 Humorous contest 2016. Evaluation Contestants Nerelle Pemberthy, Hannah Castellijn (Runner Up), John Fowler (Winner) and Katy Ramminger.